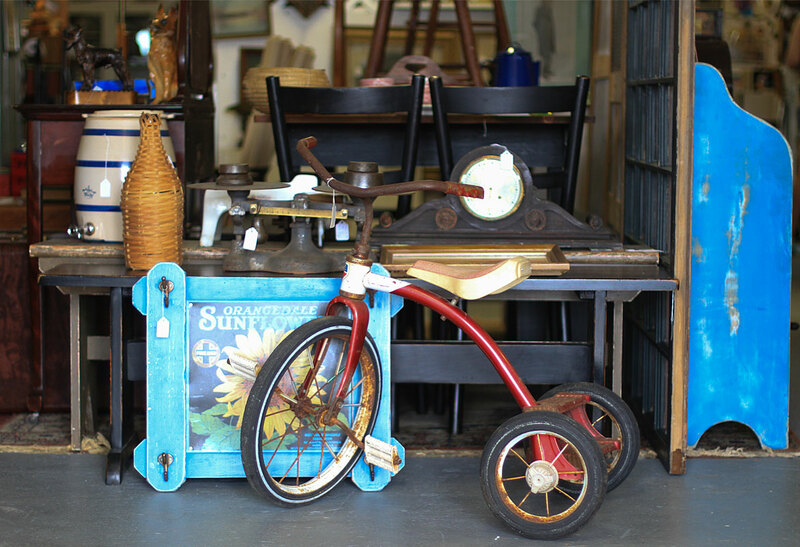 With more than 75,000 square feet of antiques, fine arts and collectibles, Greene County is an "antiquers" dream! 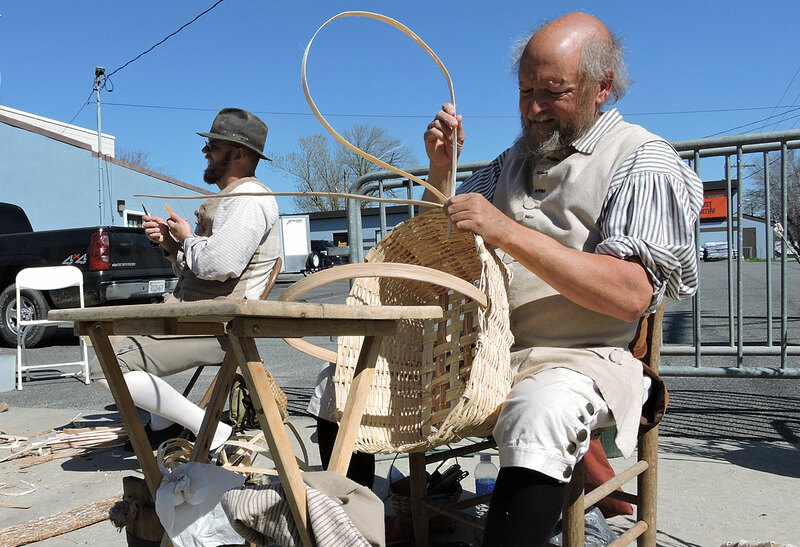 Greene County is home to a delightful array of crafters and artists. 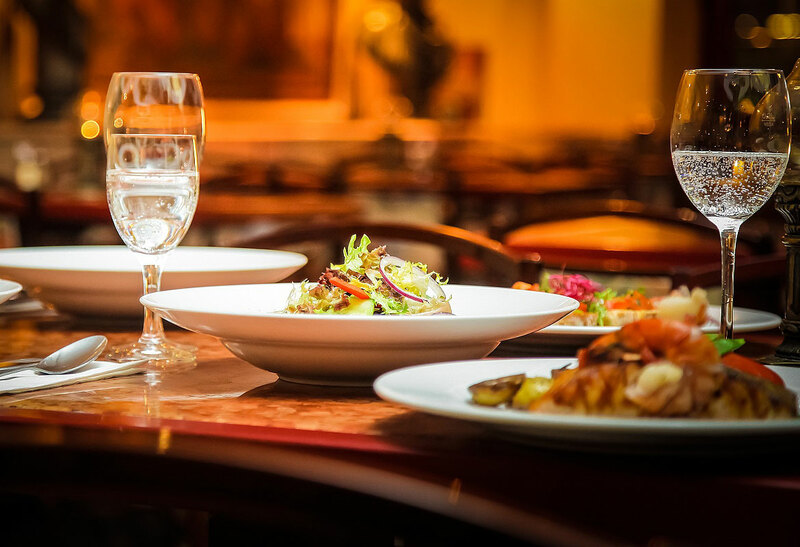 From fine dining to casual eateries, the family owned restaurants welcome visitors into the fold. 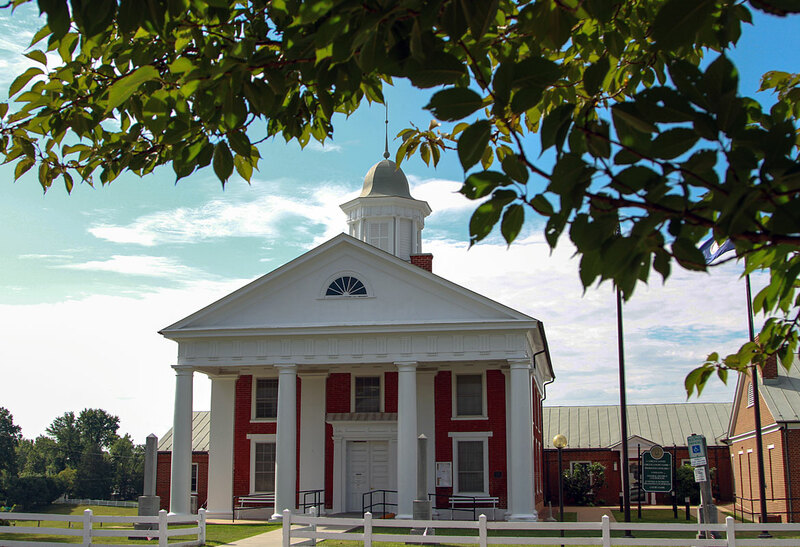 Beautiful Greene County is the ideal central location to stay while visiting many of our regional historic sites. 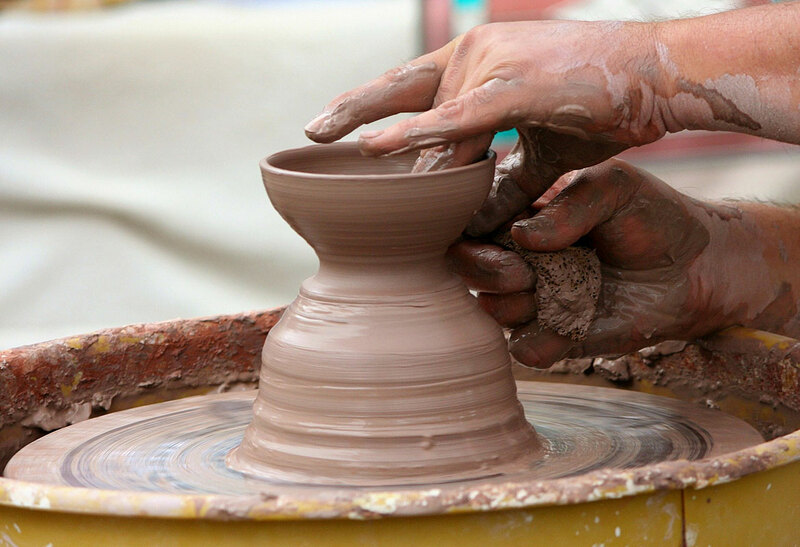 Greene County, Virginia features a wide variety of annual events such as the Virginia Clay Festival. 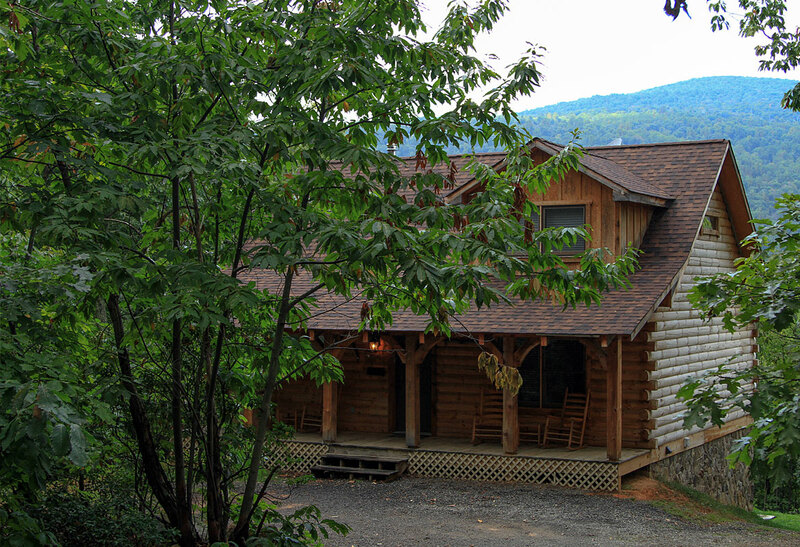 Whether you prefer the charm of a country inn, the convenience of a modern hotel, or a getaway in a secluded cabin, you'll find it here. 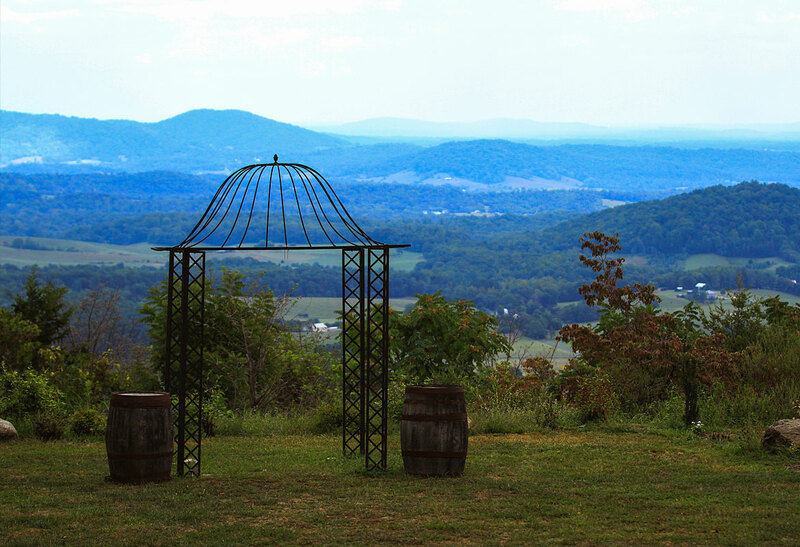 Discover the Blue Ridge Mountains - explore a wilderness trail or cycle along the rolling hills of a country road. 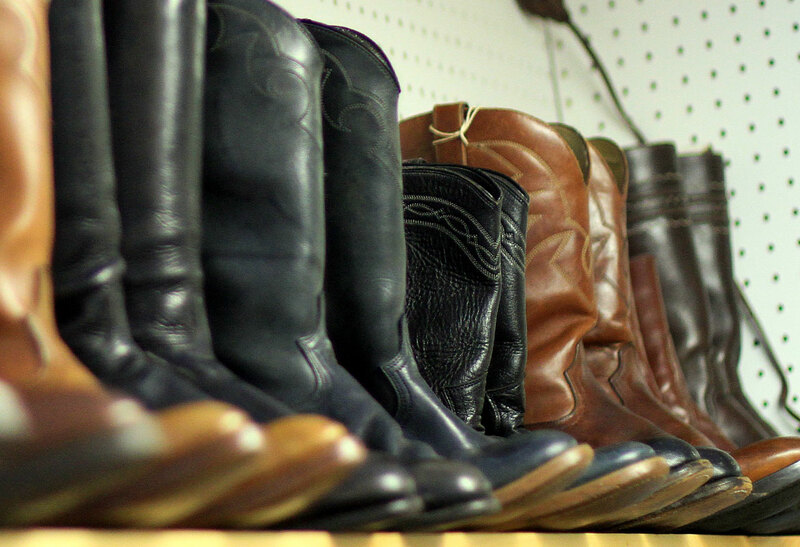 From select wines to cowboy boots and everything in between, shopping in Greene is a delightful adventure. 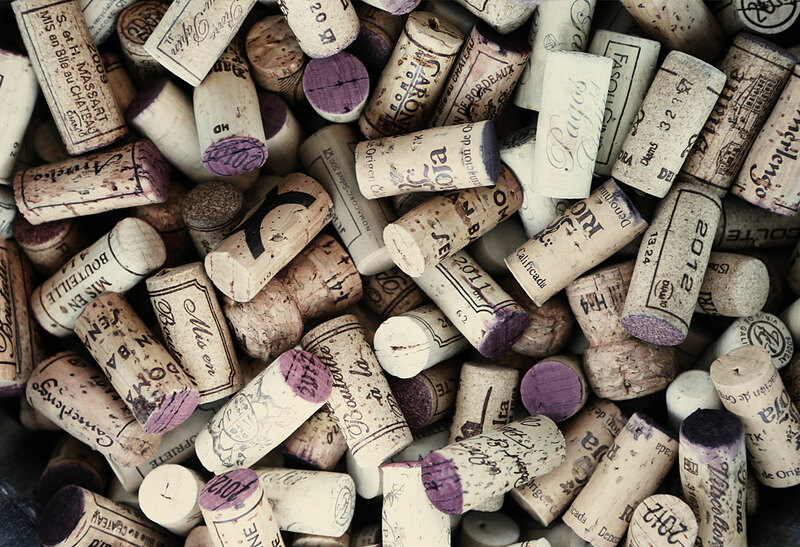 Virginia became the birthplace of American wine due to Thomas Jefferson and his vision. 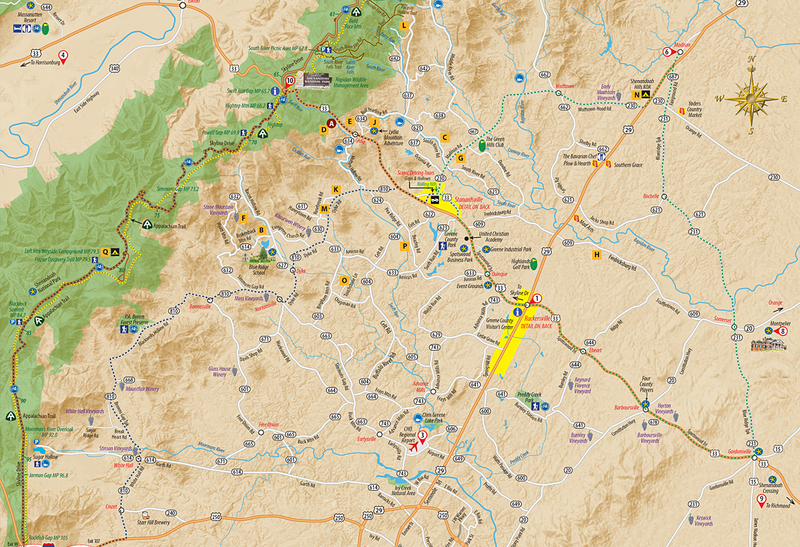 Choose from self guided driving tours through the rolling countryside and quaint towns of our region. 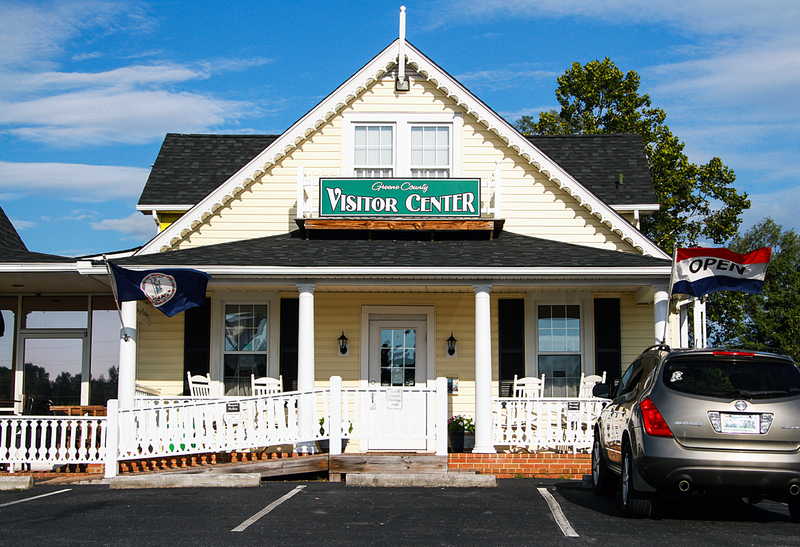 As a state certified Visitor Center, we offer brochures and maps covering the coastal sands to the peaks of the Blue Ridge Mountains. Head over to our Destinations page. 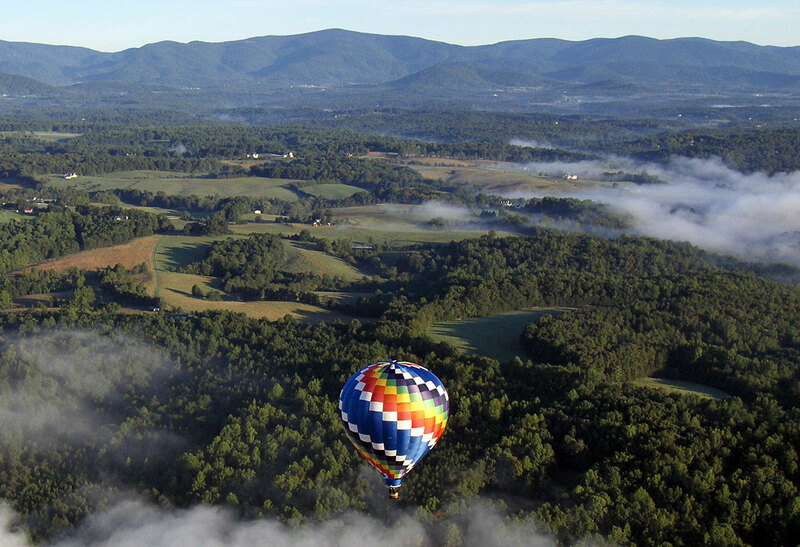 Call us today at 434-985-6663 for help planning your trip!